Hawk's Eye was just named the 24th Best Golf Course in the United States in 2017 by Golf Advisor. 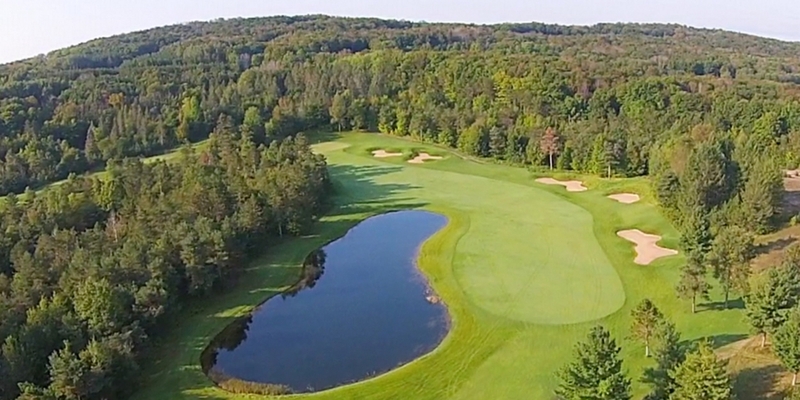 Hawks Eye Golf Course is a beautiful, public championship golf course that is the centerpiece in Bellaire, Michigan. 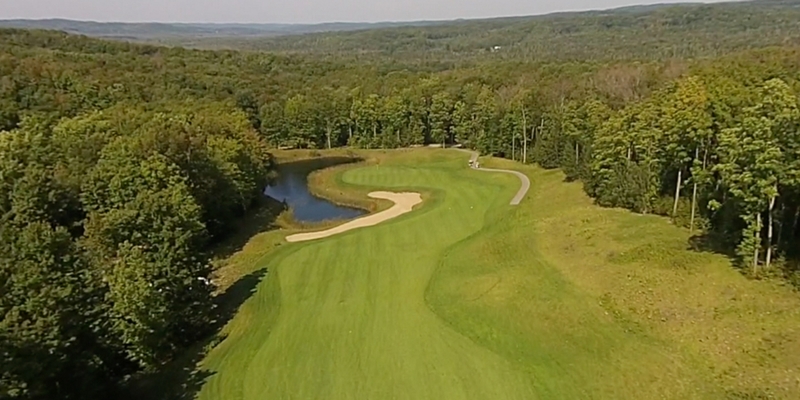 Open since 2004, this John Robinson design has matured into a layout that caters to all types of golfer. 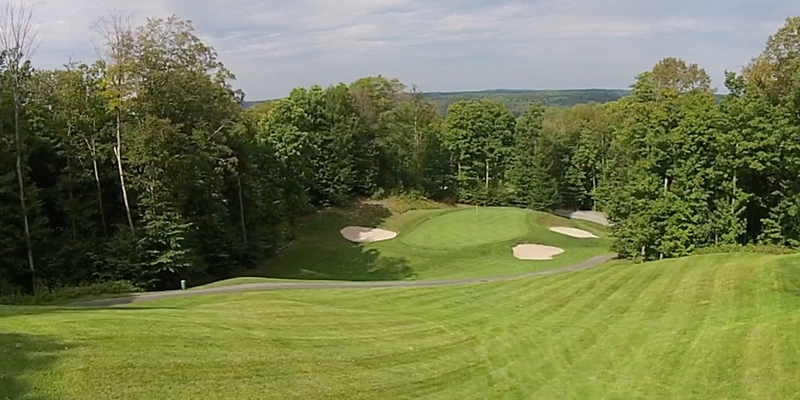 enjoyment of a round at Hawk's Eye Golf Course makes this resort a must for your golfing bucket list. 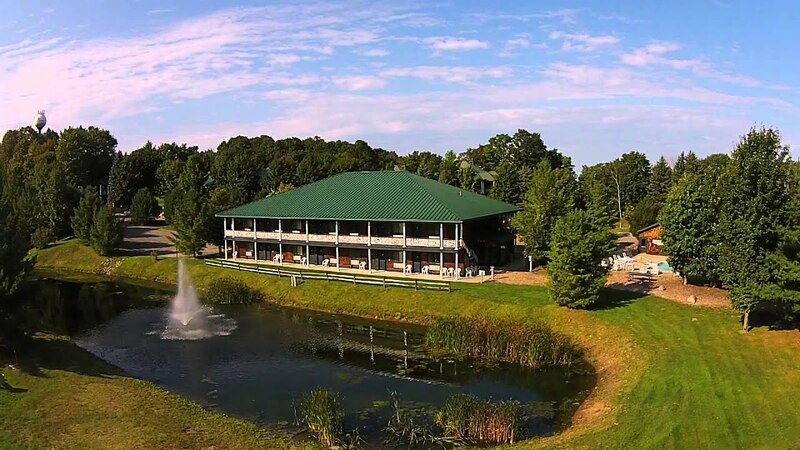 Contact Hawk's Eye Golf Resort at 231-533-4295 for more information and details on holding a golf outing at the course. 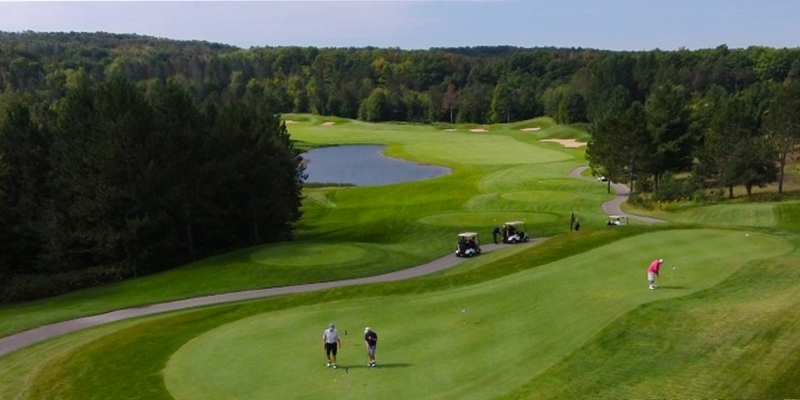 Chipper's Pub "Where the Fun Begins" is located in the clubhouse at Hawk's Eye Golf Resort. The Pub is perfect to get food on the turn with our no wait items or come in after your round to "Build Your Own Burger" or chow down on "Not-Yo Nachos". While enjoying the food and ice cold beer play some Corn Hole out on the "yard". 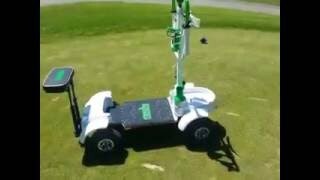 Watch the Golf Skate Caddy At Hawk's Eye Golf Resort Video. 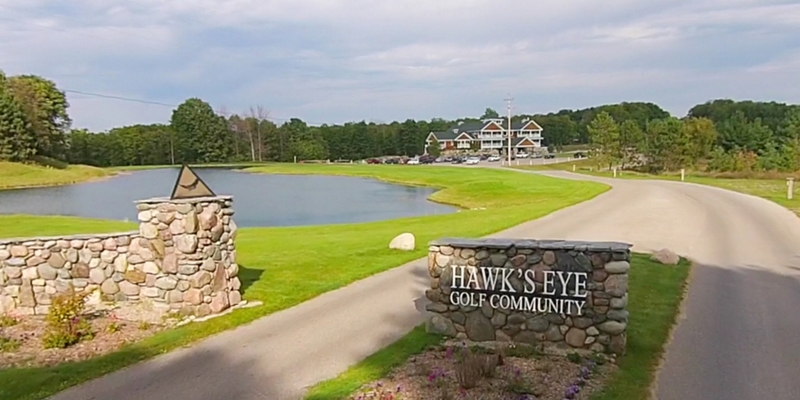 Watch the Hawk's Eye Golf Community Video. Watch the Hotel At Hawk's Eye Video. This profile was last updated on 02/26/2019 and has been viewed 9,142 times.